Short Sale. 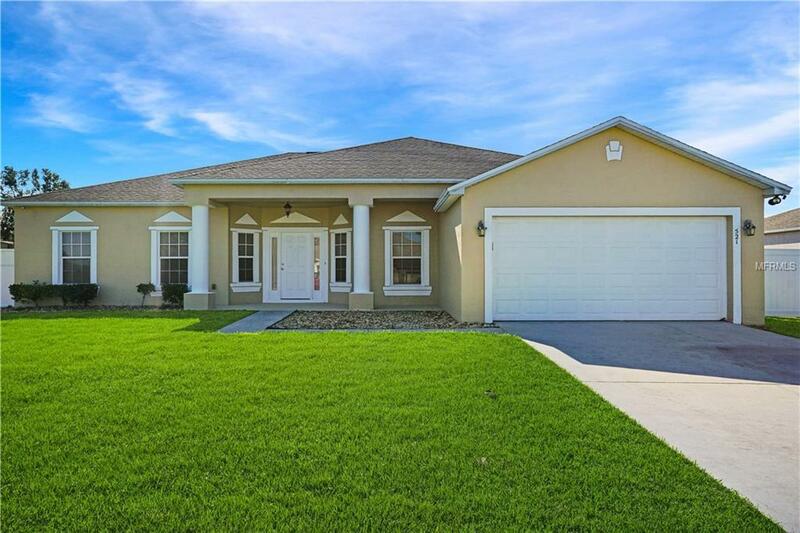 Nested in the spectacular community this beautiful house is ready for a new family. 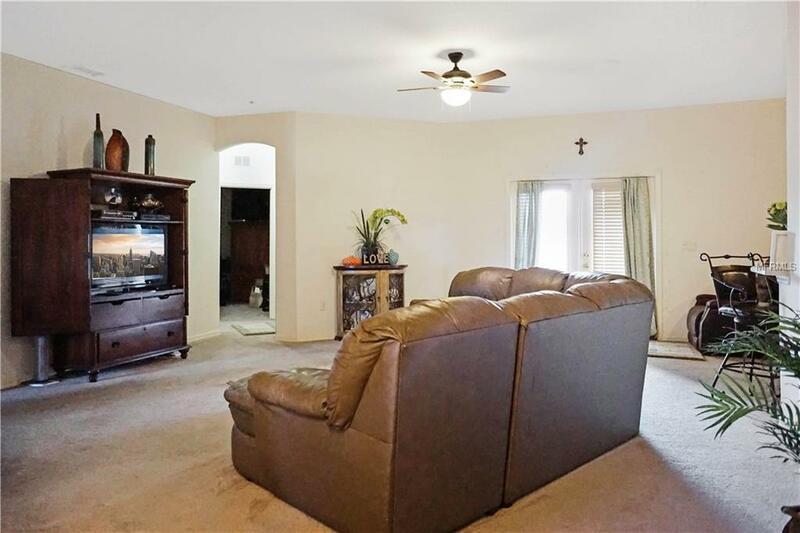 Some of the features in this lovely home are ceiling fans, carpet, tile floors in common areas, and a stunning kitchen with granite countertops and stainless steel appliances. 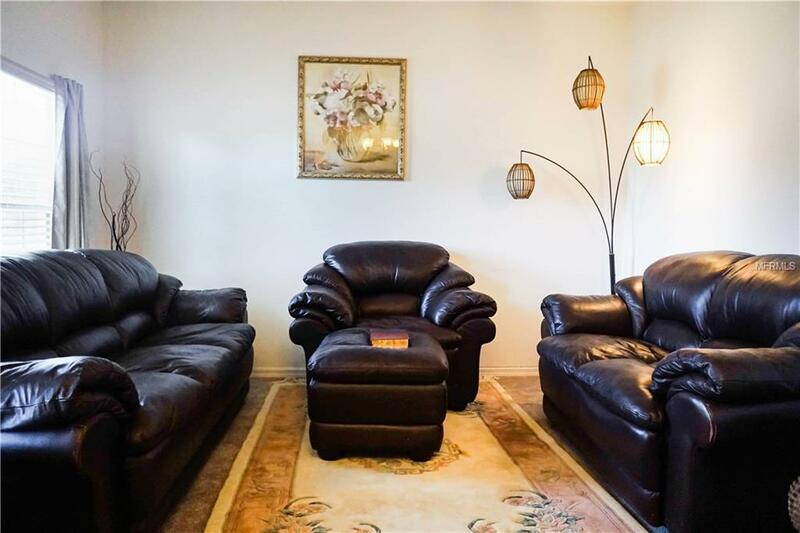 This home exudes the perfect combination of elegance, comfort, and grace. 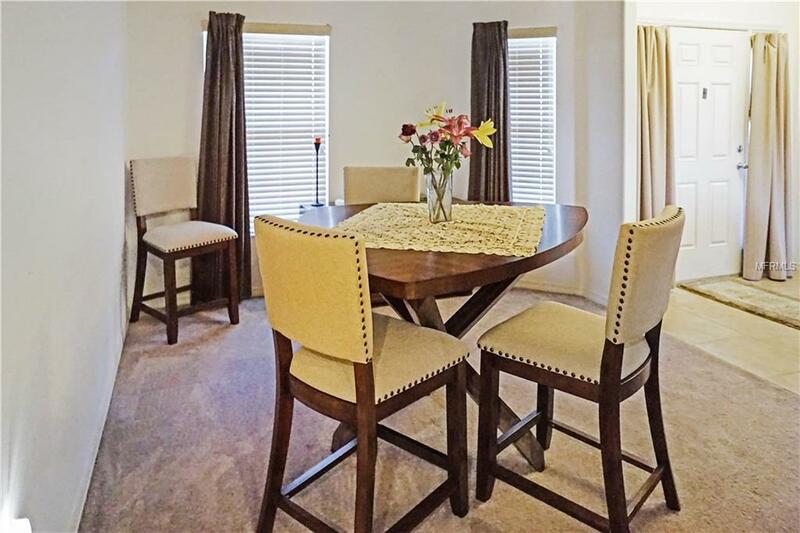 It is strategically located near Haines City and Public schools, I- 4, Orlando International Airport, shopping, great restaurants, expressways, beaches, and schools. It has a two car garage for covered parking, plus a driveway and street parking. Listing provided courtesy of Nexthome Northstar Properties.